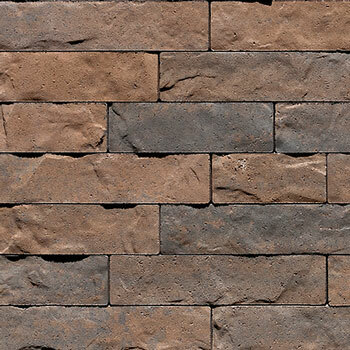 These concrete landscape pavers are manufactured in a variety of shapes, finishes, and colors to harmonize with any architectural style and color palette. 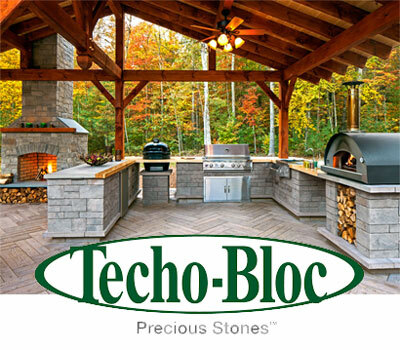 For design ideas or product samples, contact us, your local stone supplier, and ask about Techo-Bloc’s landscape paving stone collection. 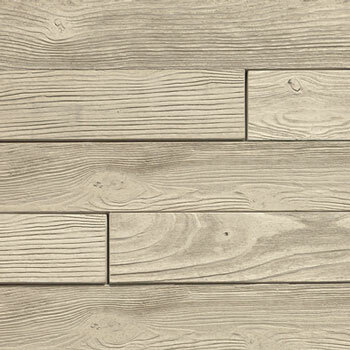 Please contact GW Lumber for any of your service needs.